The world doesn’t sit still. 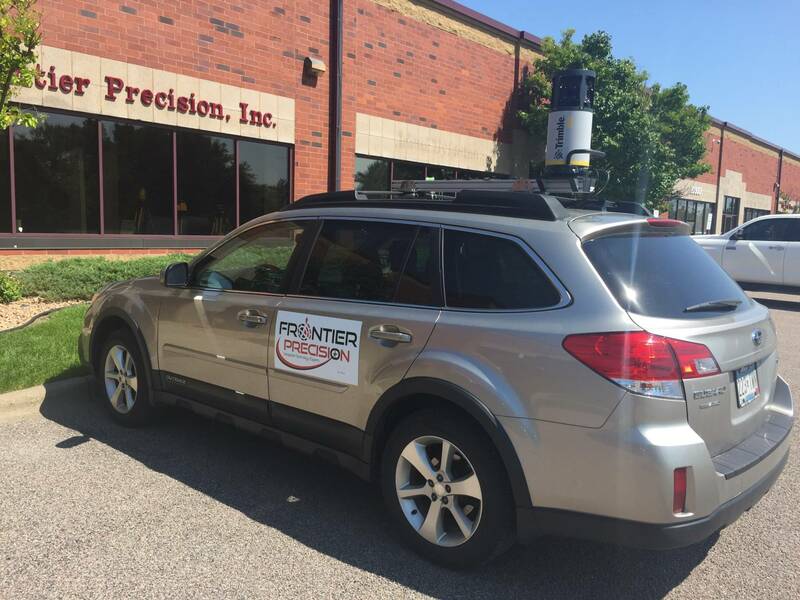 Neither do you — especially when you use vehicle-mounted spatial imaging solutions for robust data collection, processing, and extraction. 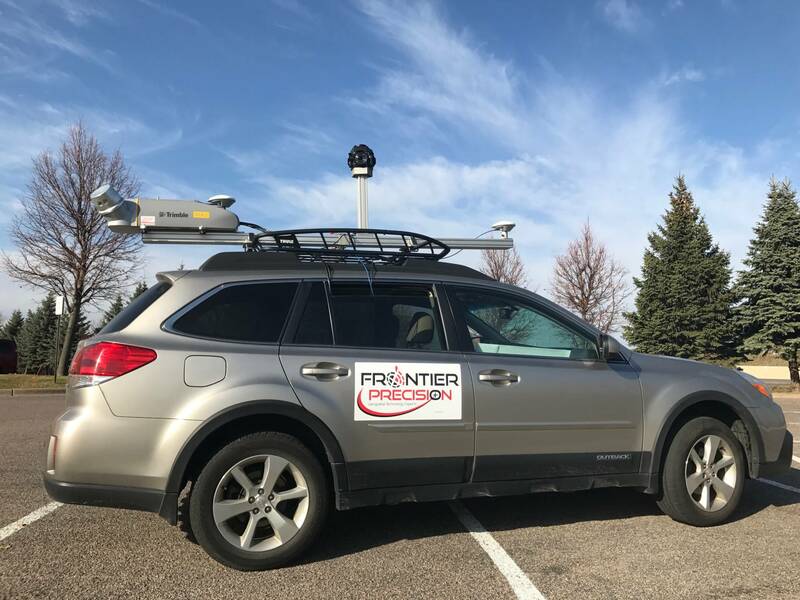 Now you can quickly collect accurate, geo-referenced information for planning, design, build and maintenance, while maximizing safety and portability. Data processing is done in-house. We also offer the option for feature extraction and deliverable creation services if you need a full end-to-end solution. And we offer customized training to get you up and running with your own mobile imaging package. Utilize our mobile imaging services to maximize your efforts.